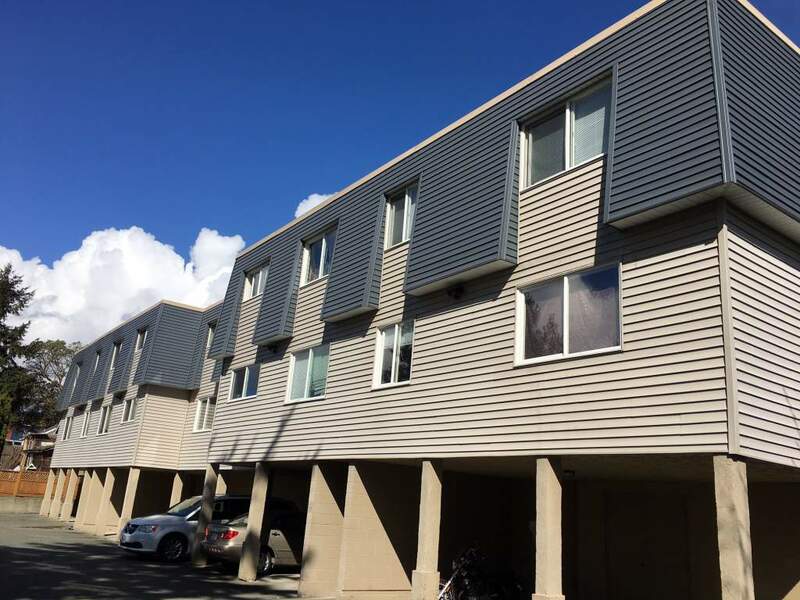 Alderwood Place is situated close to schools, parks, bus routes, shopping and the harbour with bachelor, one and two bedroom suites available. 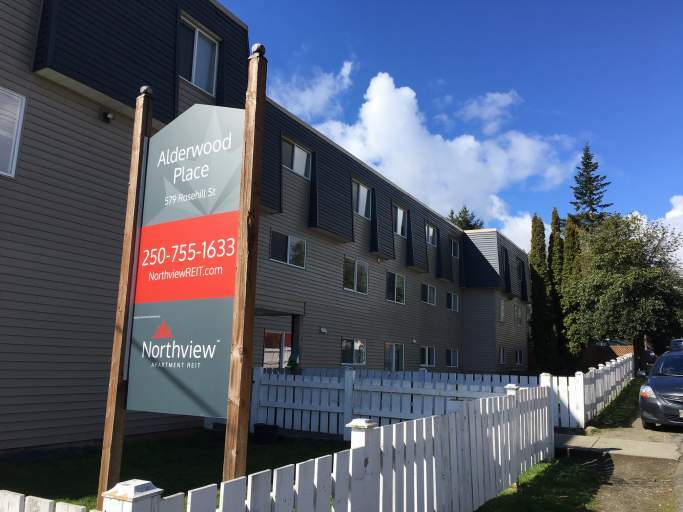 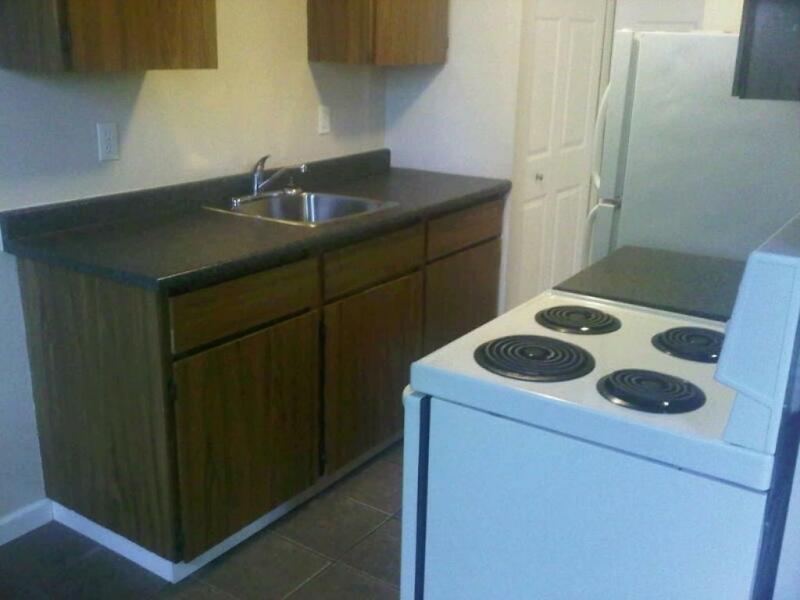 Alderwood is a comfortable and cozy, updated building with all amenities nearby. 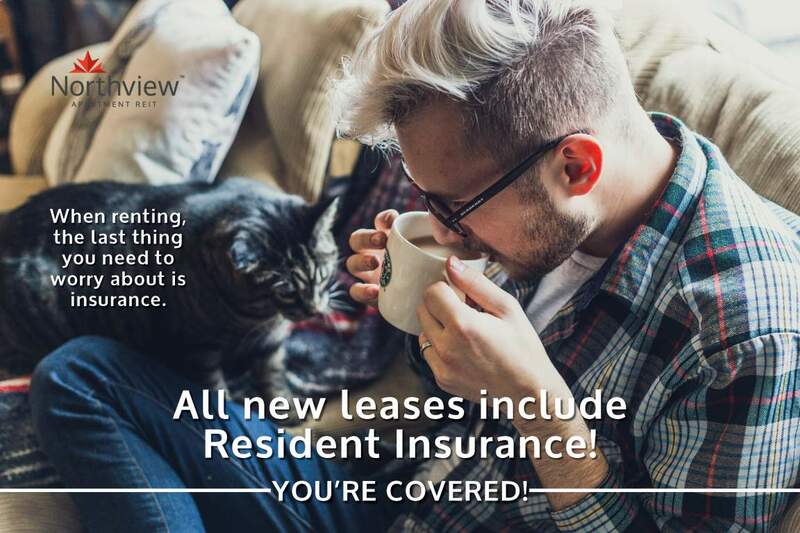 Pets will be considered so call today to inquire 250-755-1633.